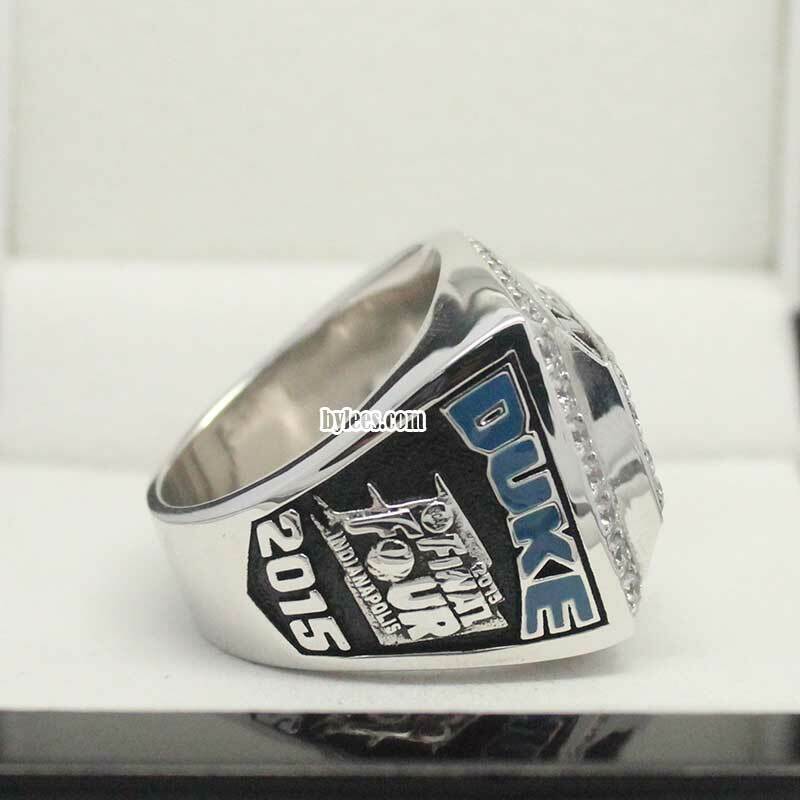 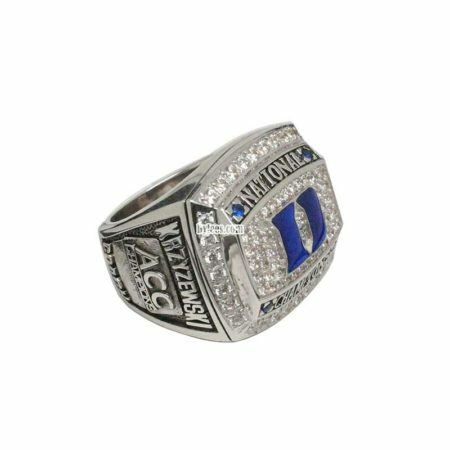 2015 Duke Blue Devils basektball National Championship Ring commemorated NCAA national champion of the 2014–15 NCAA Division I men’s basketball season. 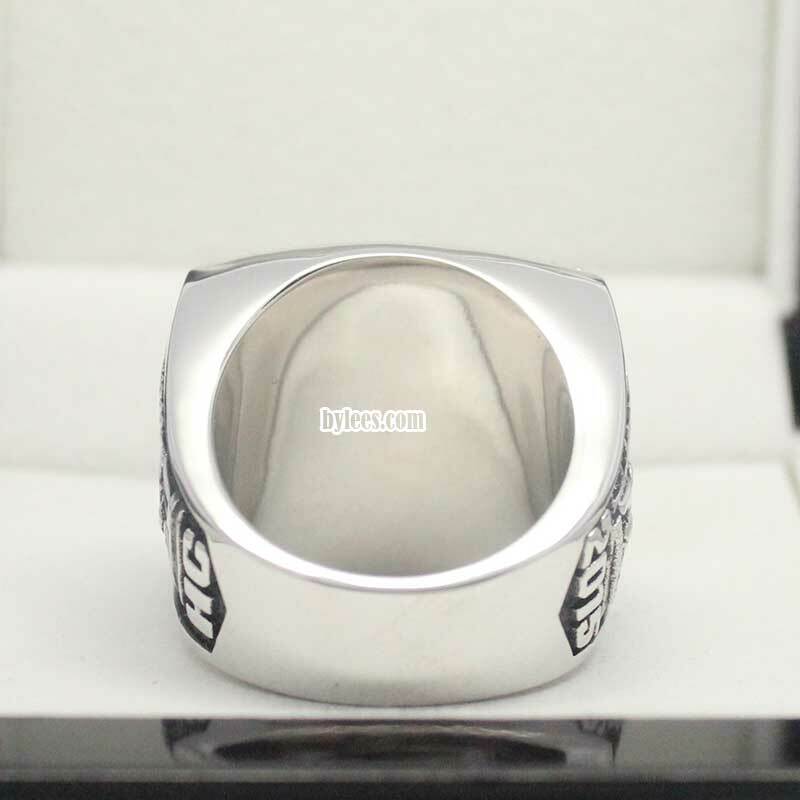 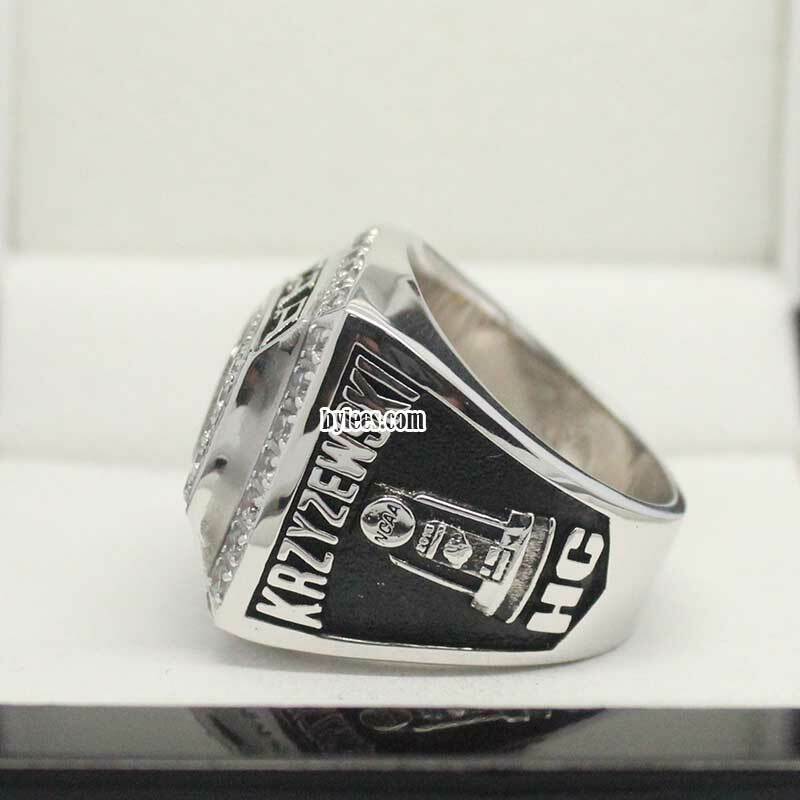 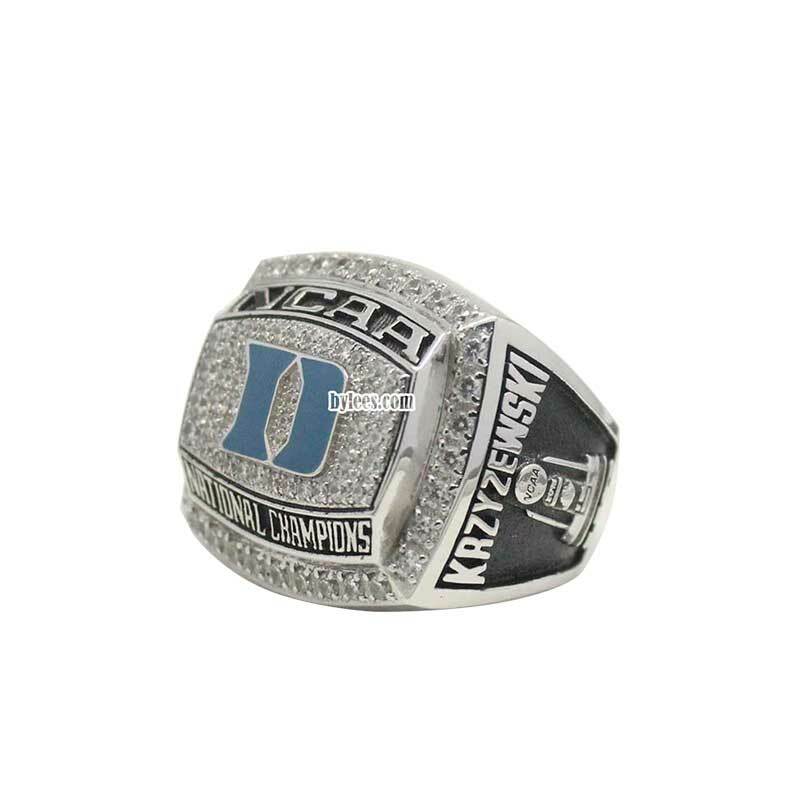 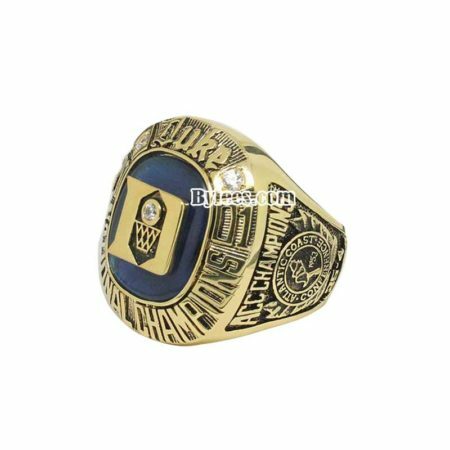 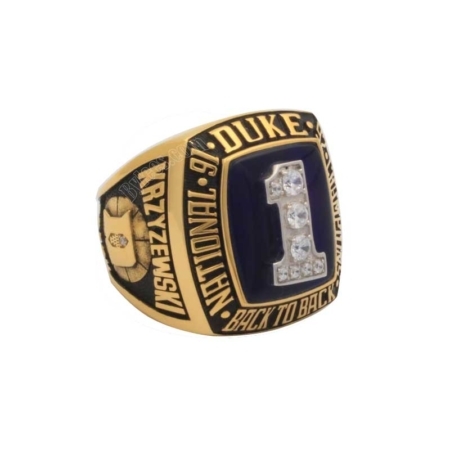 the version here is Mike Krzyzewski 2015 Duke National Championship ring, In his career as coach of Duke University, he gained many Duke championship rings, the most notable ones are the fiveDuke basketball national championship rings. In this season, Tyus Jones was the tournament’s Most Outstanding Player, Jahlil Okafor honored 2015 NCAA Men’s Basketball All-American first-team selection, Captain Quinn Cook entered the 2015 NBA draft and two years later go the 2018 NBA finals championship ring with Golden State Warriors. 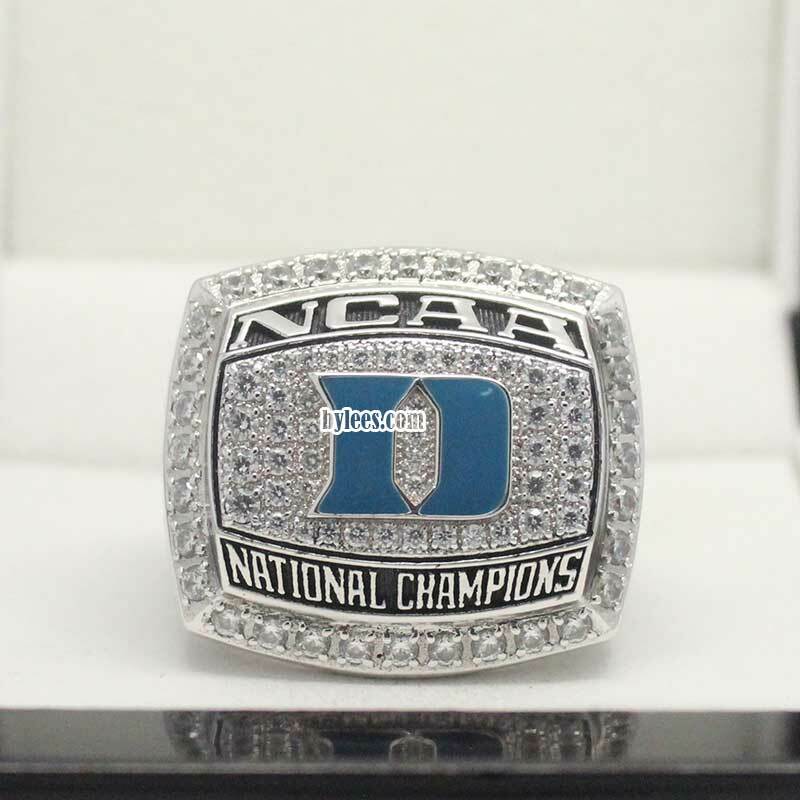 Amile Jefferson and Justise Winslow entered NBA as non drafts.